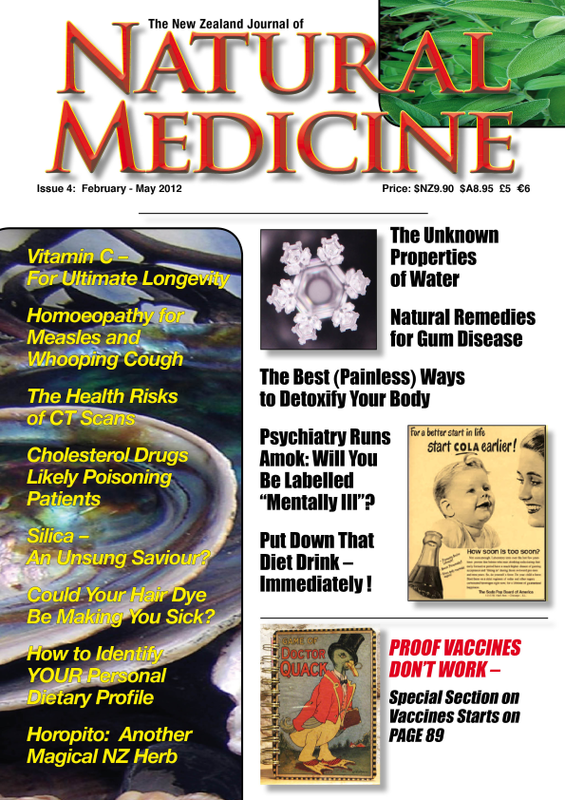 The new issue of The New Zealand Journal of Natural Medicine features articles designed to help keep you healthy as well as information that could make the difference between living with a chronic illness – or recovering and moving on with your life. 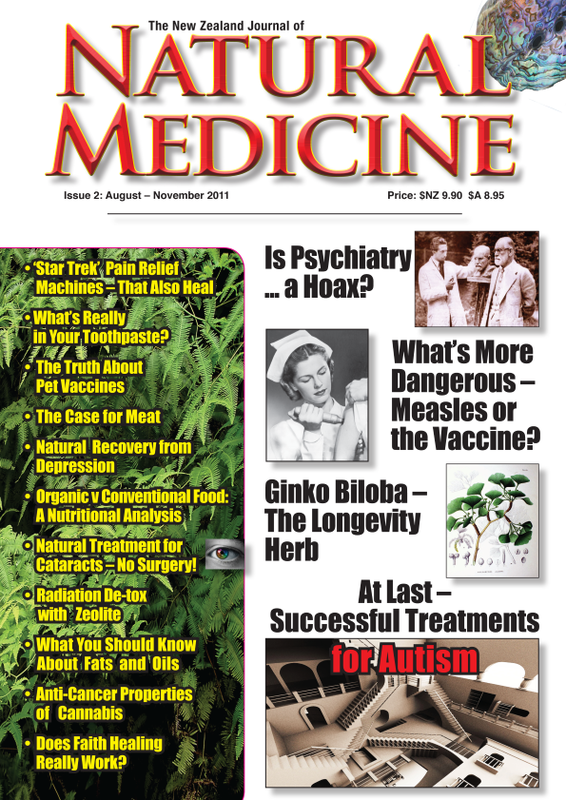 With the recent cases of measles reported in the media, one of the cover stories for this issue “What’s More Dangerous – Measles or the Vaccine?” examines the risks of a natural measles infection versus the MMR vaccine, including the controversial link between this vaccine and autism. 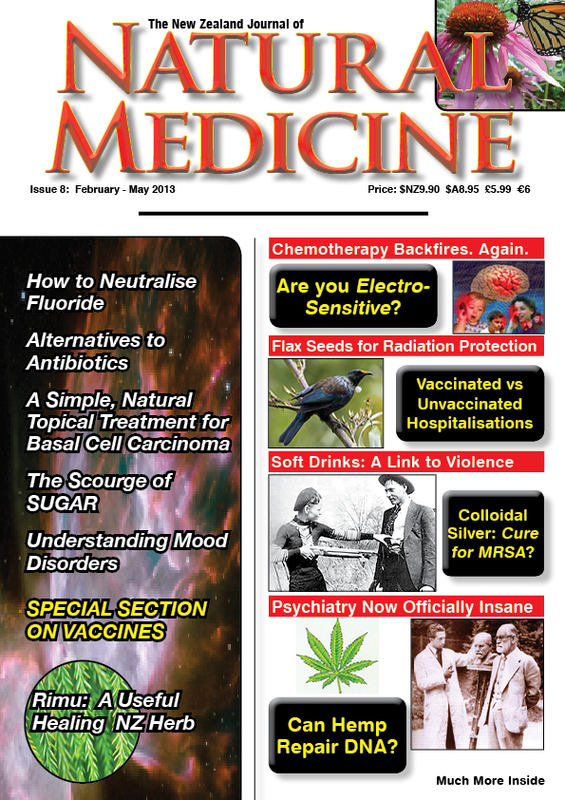 Continuing on the subject of autism, this issue features a review of Michel Sichel’s book Good News for the Alphabet Kids in which he describes the biomedical programme that he has used to treat autistic children with significant improvement in their health and behaviour – in most cases. This treatment approach can also be helpful for children with ADHD. 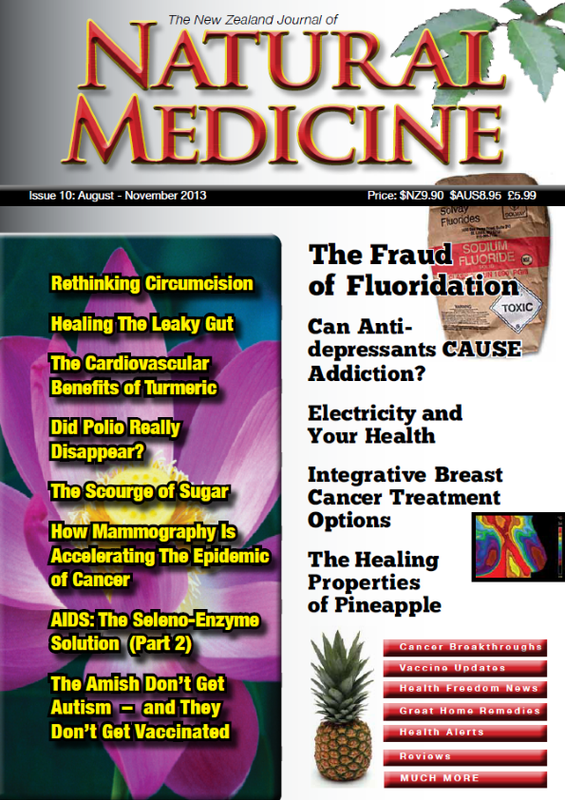 Adults aren’t forgotten in this issue, with articles about how Traditional Chinese Medicine can treat endometriosis, how Ginkgo biloba can ward off age-related health problems and a promising non-surgical treatment for cataracts and much, much more. A launch event for this issue was held in Auckland on August 13. Thank you to everyone who attended. Thank you to Vincent Eastwood of Guerilla Media for providing this service to readers who were unable to attend the launch!